The multiplayer reveal for Call of Duty: Ghosts will be on August 14, according to a listing on their official website. The Call of Duty: Ghosts announcement trailer, “Masked Warriors,” was released on May 1, 2013 with a more detailed announcement at the Xbox One reveal event on May 21. It will be released November 5 for PC, PS3, PS4, Xbox 360, Xbox One and Wii U. 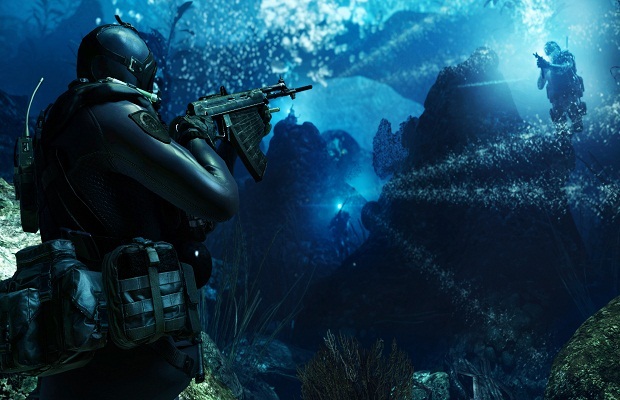 The multiplayer mode of the Call of Duty series has been the reason many consumers purchase the newest entry into the series year after year. What do you hope to find in Call of Duty: Ghosts? Maybe a favorite perk? How about the 25 kill-streak reward from Modern Warfare 2? Follow us on Twitter and like us on Facebook to let us know.